"The last two decades have seen a proliferation of curatorial studies programs. How has this affected methodology and display, and what is the future of these courses?" asks Christy Lange. She gathers a group of people to respond: Alex Farquharson, Sofía Hernández Chong Cuy, Anthony Huberman, Maria Lind, and Polly Staple. 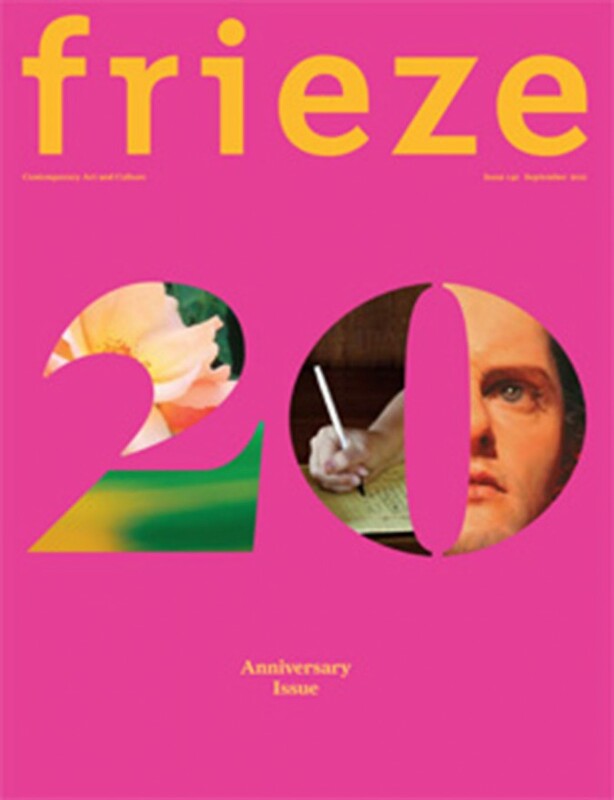 The conversation was published in Frieze, and is available online.